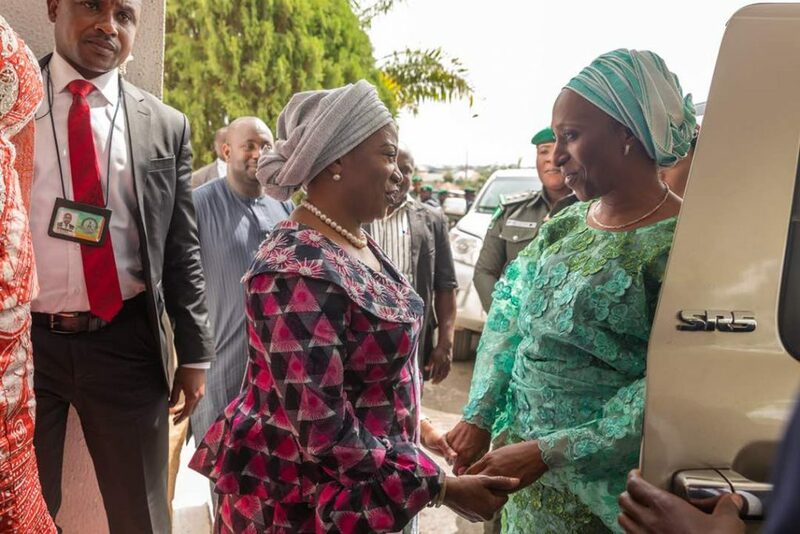 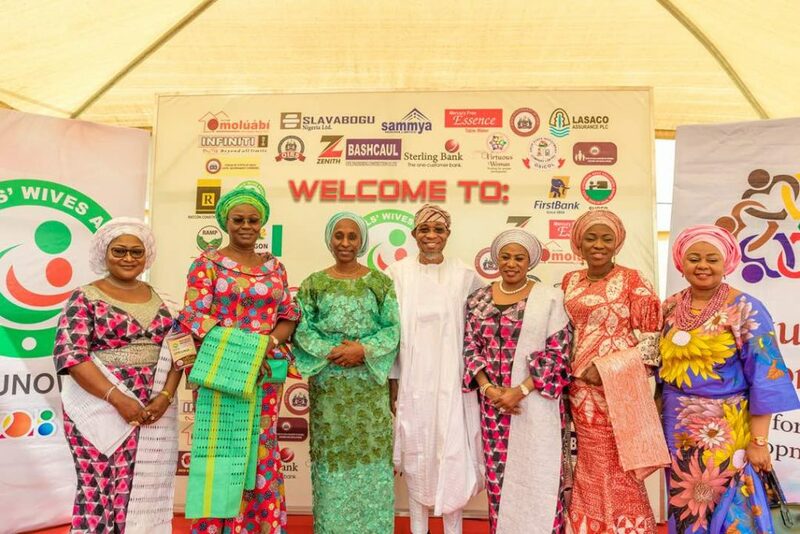 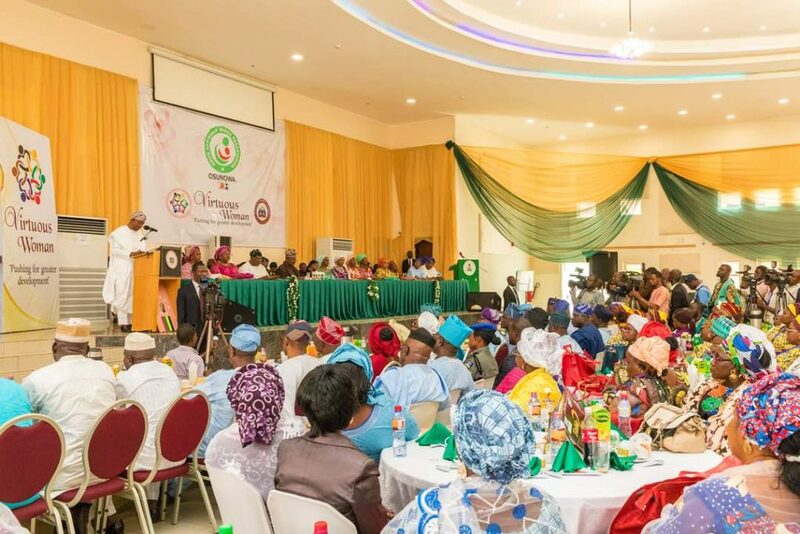 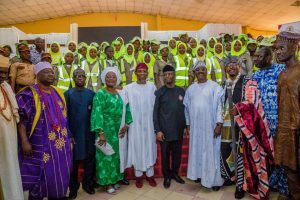 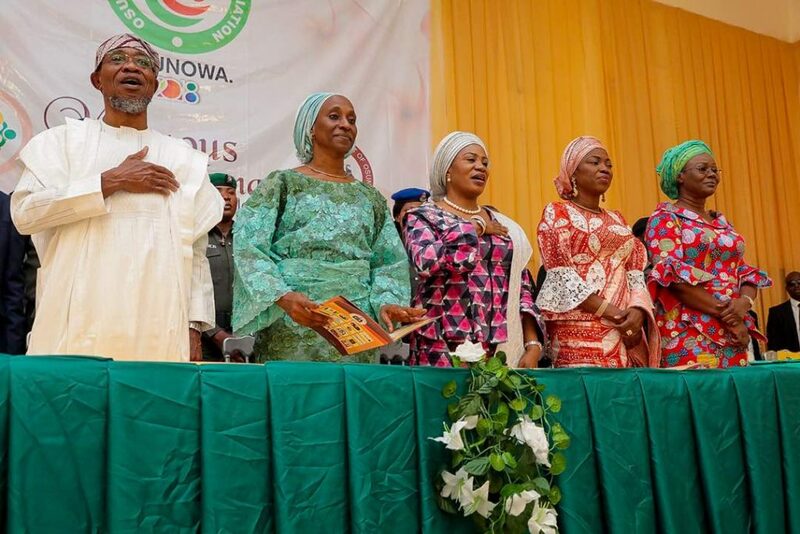 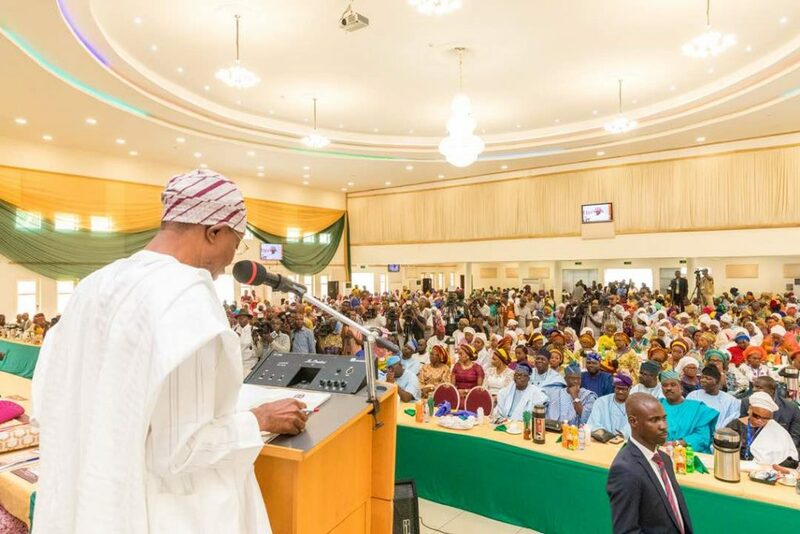 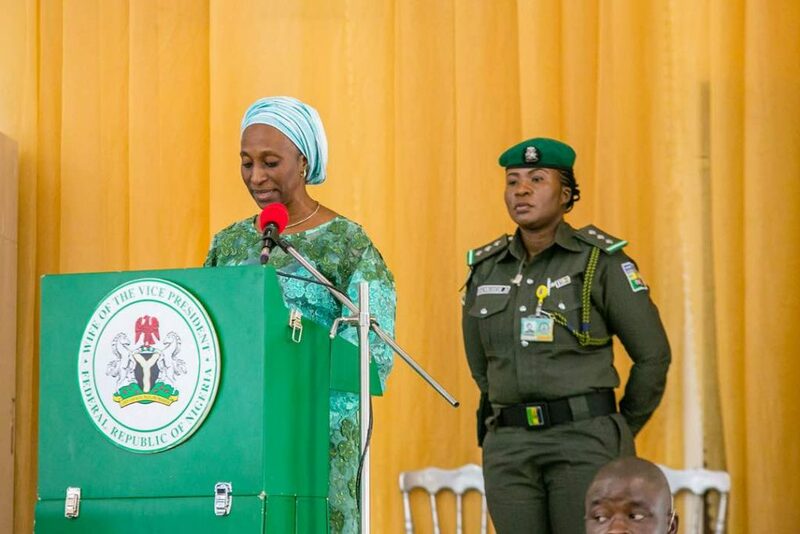 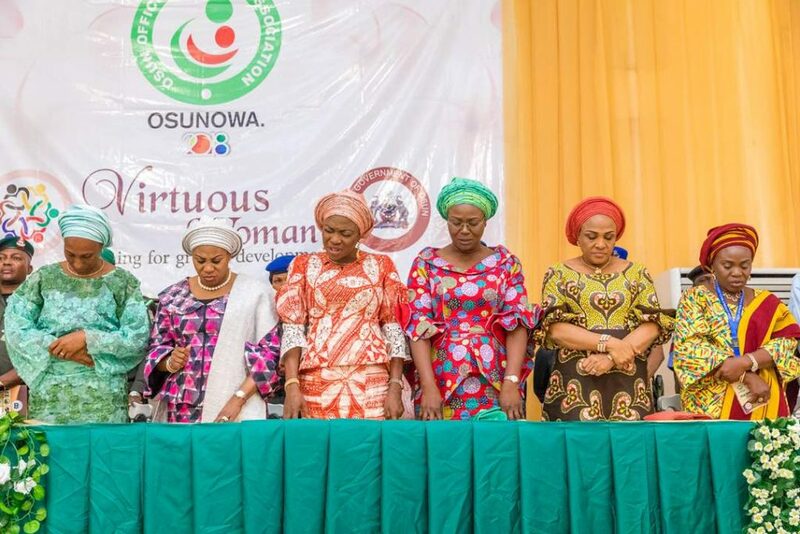 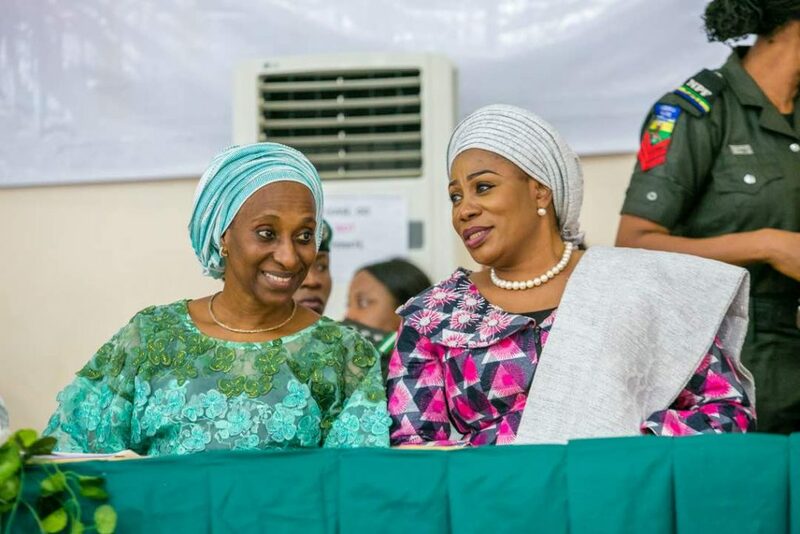 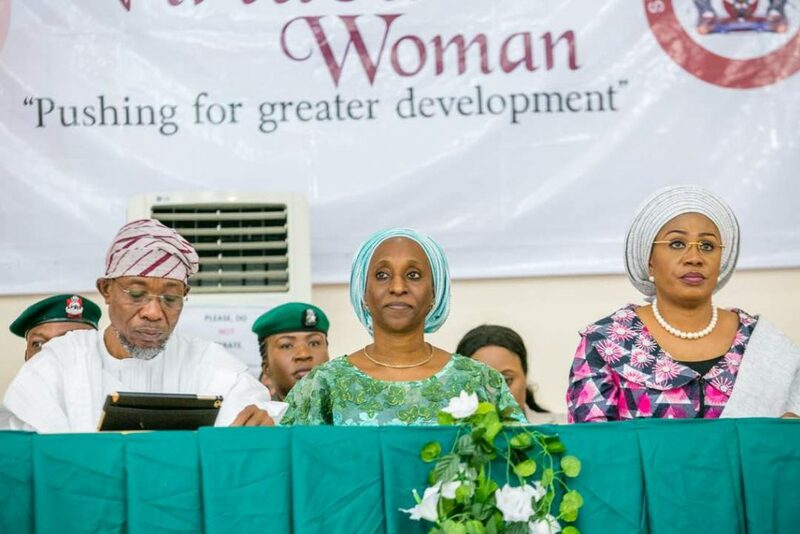 Wife of Nigeria’s Vice President, Mrs Dolapo Osinbajo on Tuesday attended the 1st edition of the Osun Officials’ Wives Association National Conference in Osogbo, capital of the State of Osun. 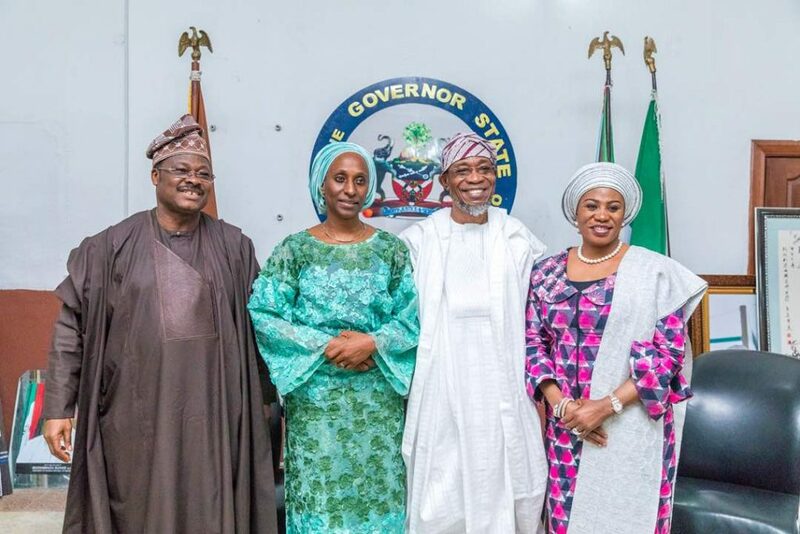 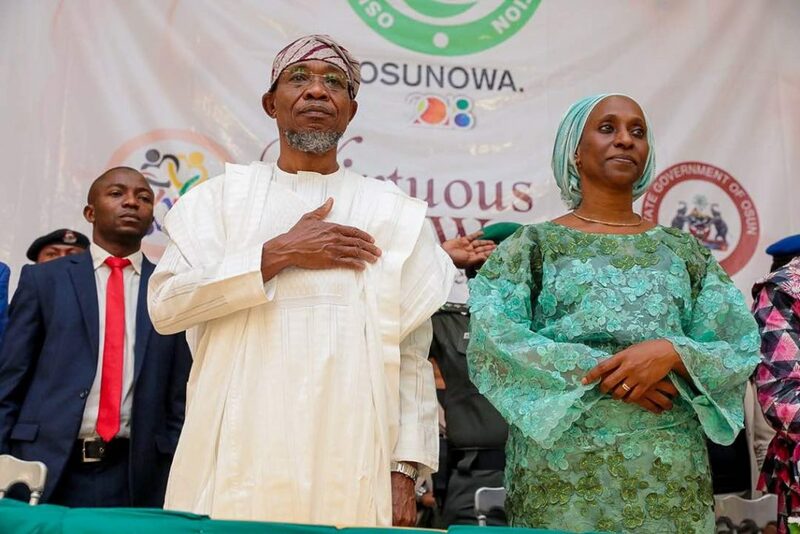 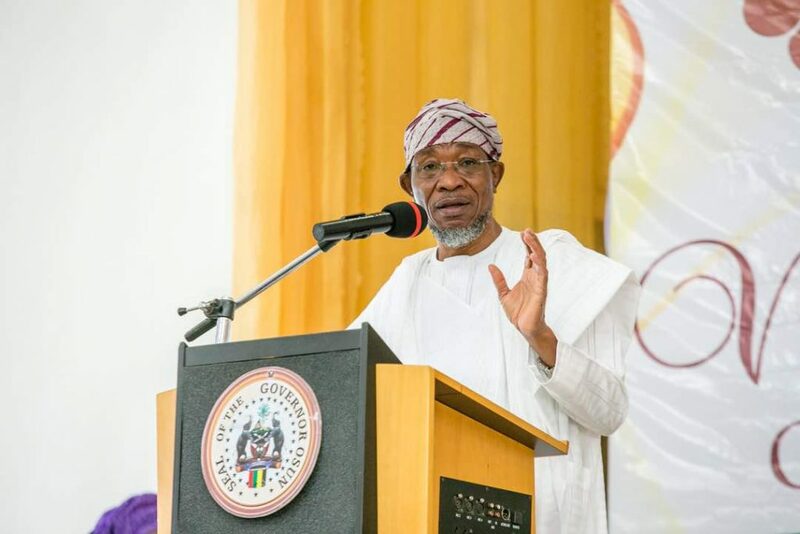 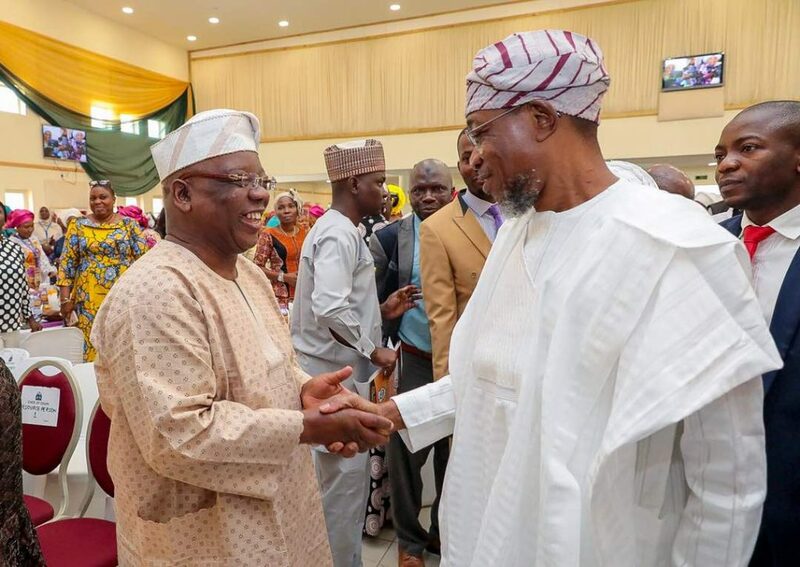 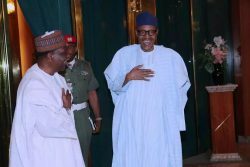 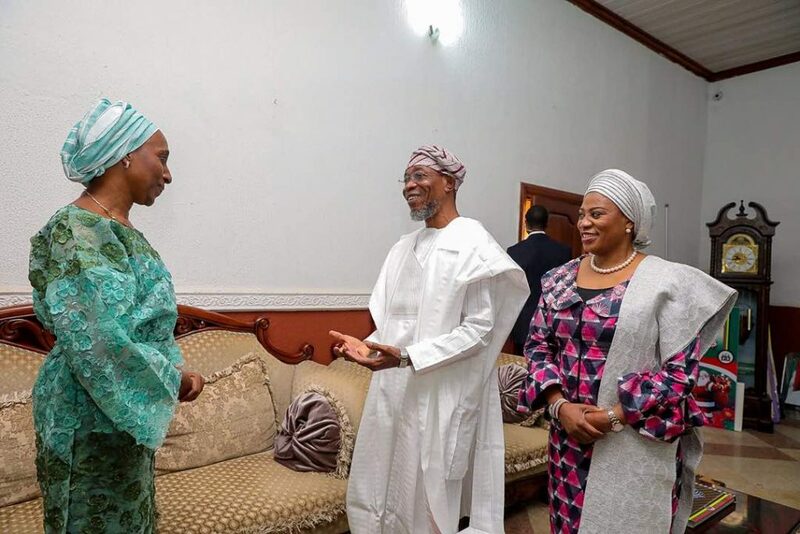 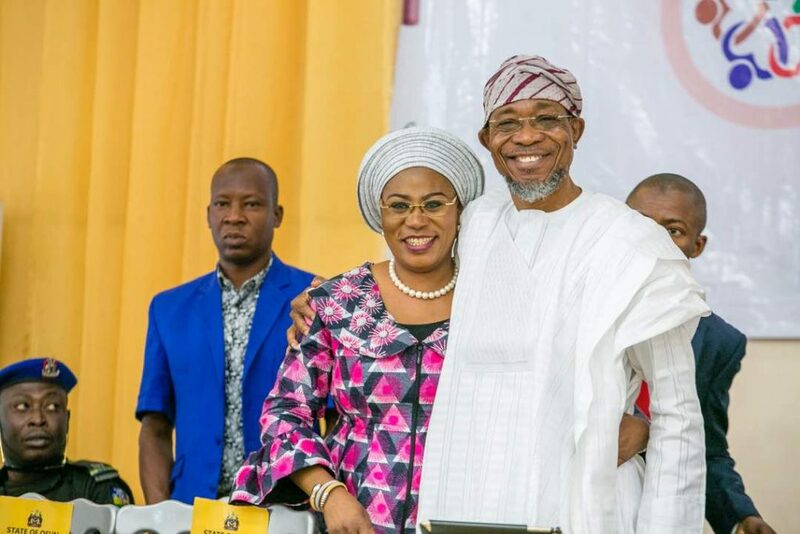 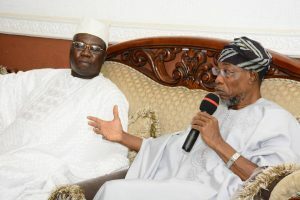 She was joined at the ceremony by Governor, State of Osun, Ogbeni Rauf Aregbesola, his wife and host, Mrs Sherifat Aregbesola, Oyo State Governor, Abiola Ajimobi and his wife, Florence, Wife of Ekiti State Governor, Mrs Feyisetan Fayose, Hon Ayo Omidiran among others. 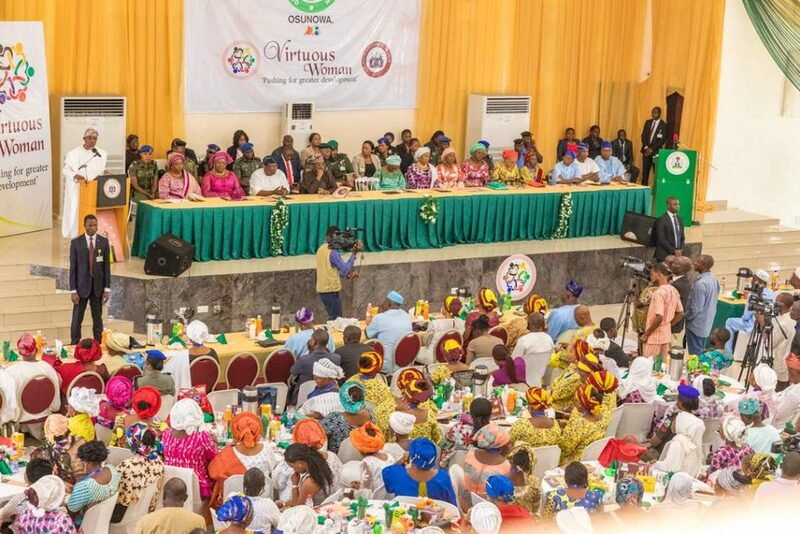 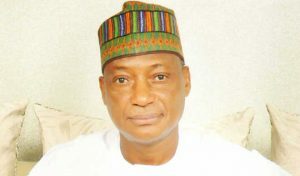 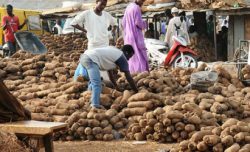 The event is taking place at the Aurora Conference Center in Osogbo.